VOF van Gool & Rombouts is located in the North Brabant town of Oud Gastel. ‘Van Gool is my last name, Rombouts is my wife’s. Hence the farm’s name,’ explains Johan. Johan cultivates jumbo lettuce, which has relatively big heads. He also cultivates pak choi and endive. 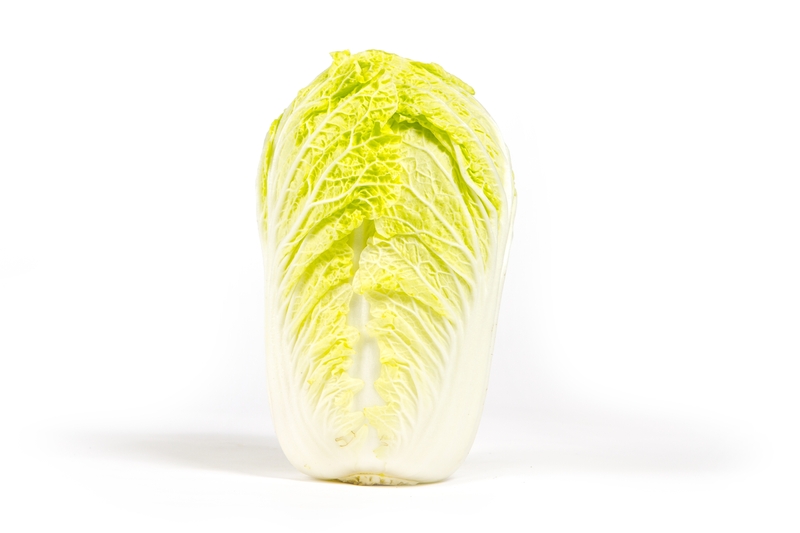 Besides jumbo lettuce, Johan cultivates Chinese cabbage and endive. ‘Our greenhouses are divided in eight compartments. Johan didn’t take any special environmental measures, but he does spray his crops very carefully. Johan and his wife don’t employ any staff. ‘The way our farm is organized at this point, we can do everything ourselves. The machines help with the planting, and the harvesting we do manually. But we’ve been doing it for such a long time that we’re handy and quick at it. For the time being everything is going fine and we don’t feel the need for change.